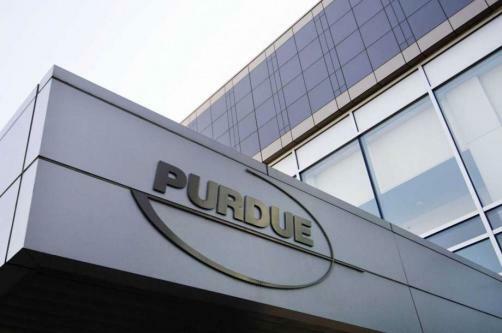 New York state prosecutors have filed a lawsuit against members of the Sackler family, alleging the Purdue Pharma controllers fraudulently transferred hundreds of millions of dollars into offshore accounts, as part of an effort to protect their funds from litigation. “Purdue, at the direction of the Sacklers, fraudulently conveyed hundreds of millions of dollars of Purdue’s profits from opioids to the Sackler Families each year during the relevant time period despite Purdue’s and the Sacklers’ knowledge that they faced certain, and significant, liabilities because of the multitude of litigations against Purdue by state attorneys general, including New York’s Attorney General,” the lawsuit says. The lawsuit, filed in the New York Supreme Court in Suffolk County, names eight members of the Sackler family: Richard, Jonathan, Mortimer, Kathe, David, Beverly and Theresa Sackler. Prosecutors thus hope to claw back funds that were alleged to have been hidden in private and offshore accounts in an attempt to shield the assets from litigation. The news comes as the Sackler Trust announced they would be suspending new donations after galleries - including The National Portrait Group, the Tate Group and the Guggenheim - refused to accept the Sackler’s money. “Ultimately, the Sacklers used their ill-gotten wealth to cover up their misconduct with a philanthropic campaign intending to whitewash their decades-long success in profiting at New Yorkers’ expense,” the lawsuit says.